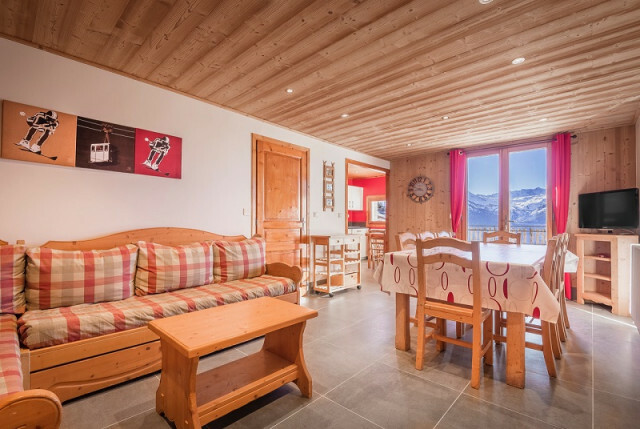 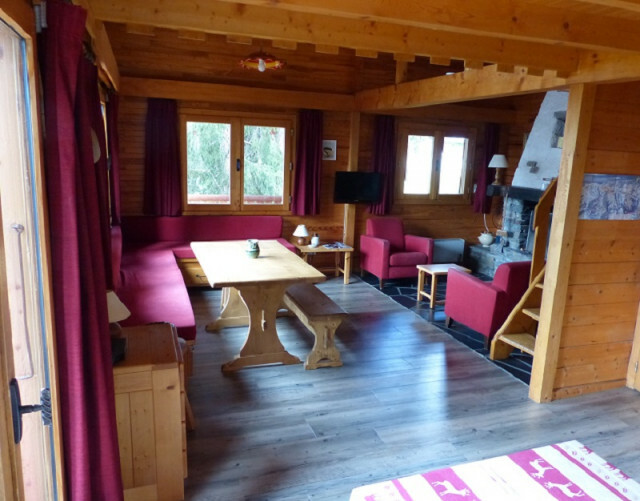 Choose your apartment rental based on how many rooms you need for your skiing or walking holiday in La Rosiere. 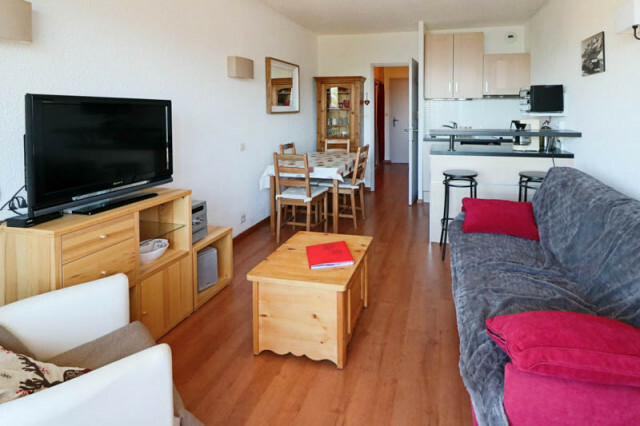 La Rosiere Reservations offer you a complete selection of fully equipped studios, apartments with one or two bedrooms or more. 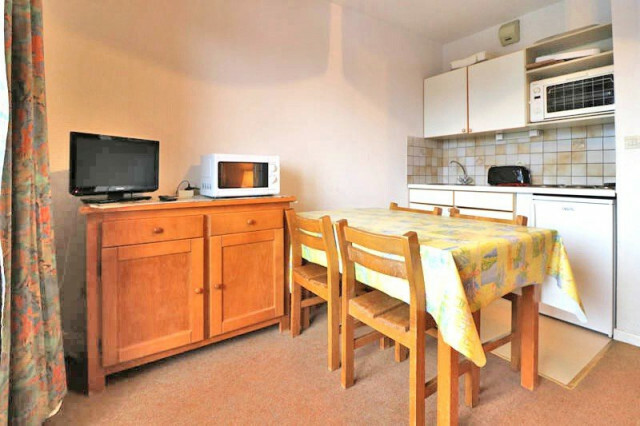 Choose the accommodation that suits you as a couple, family or group of friends.